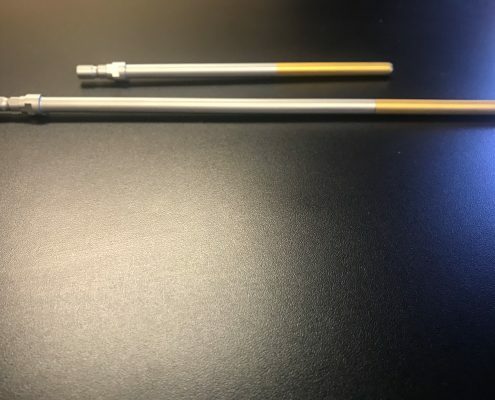 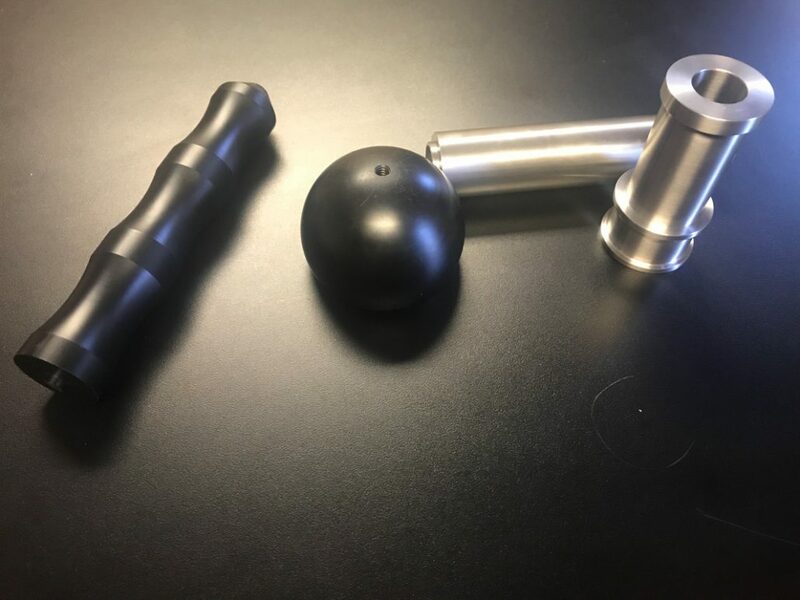 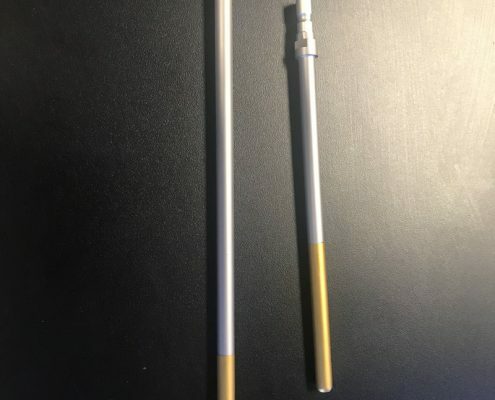 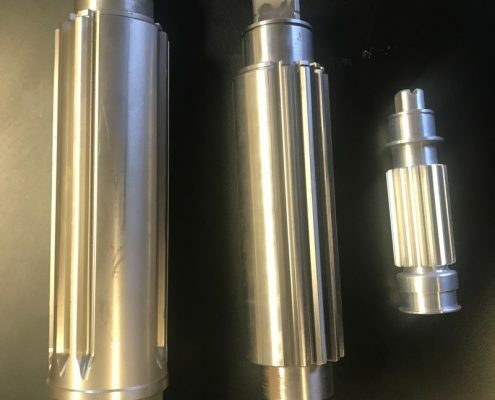 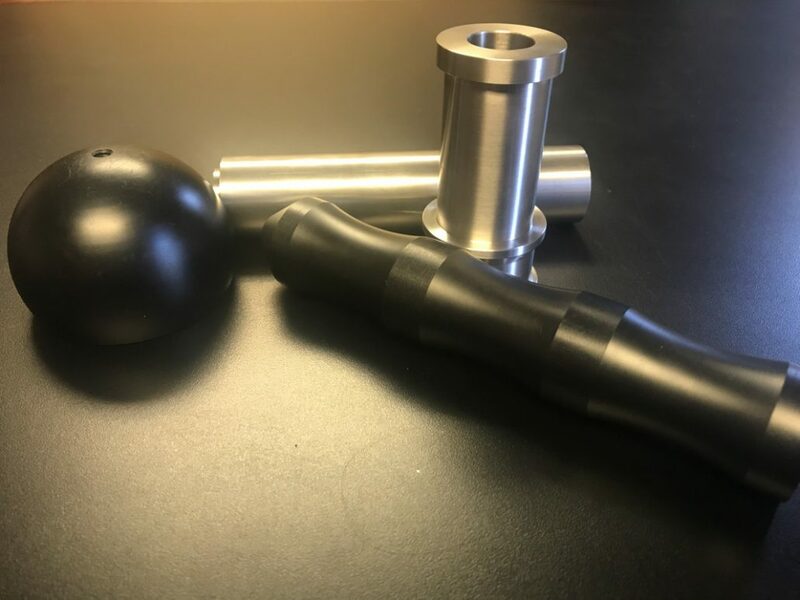 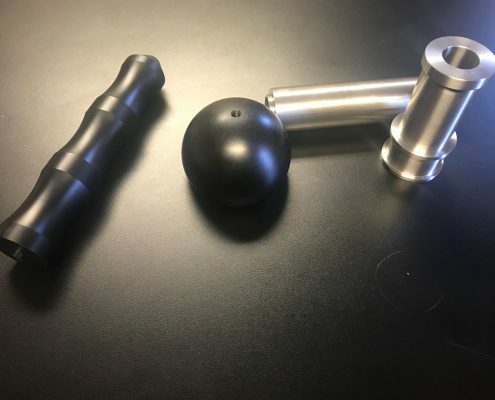 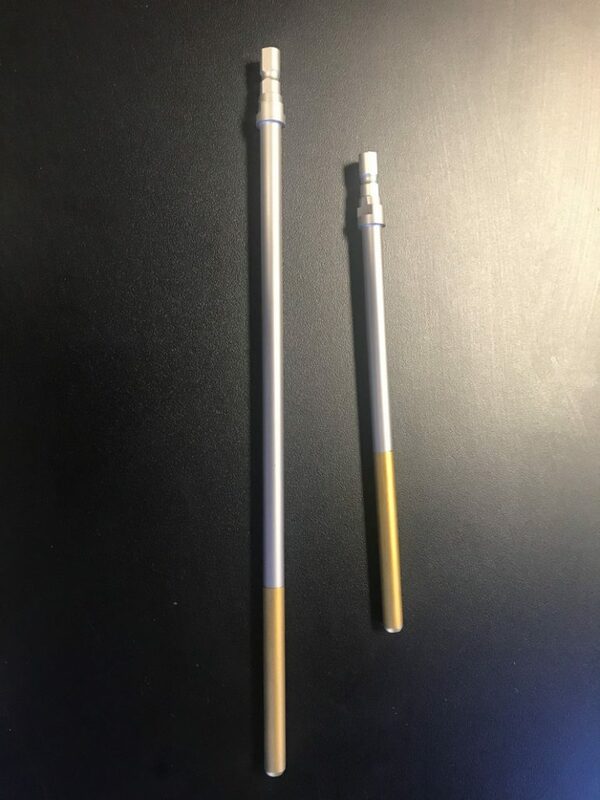 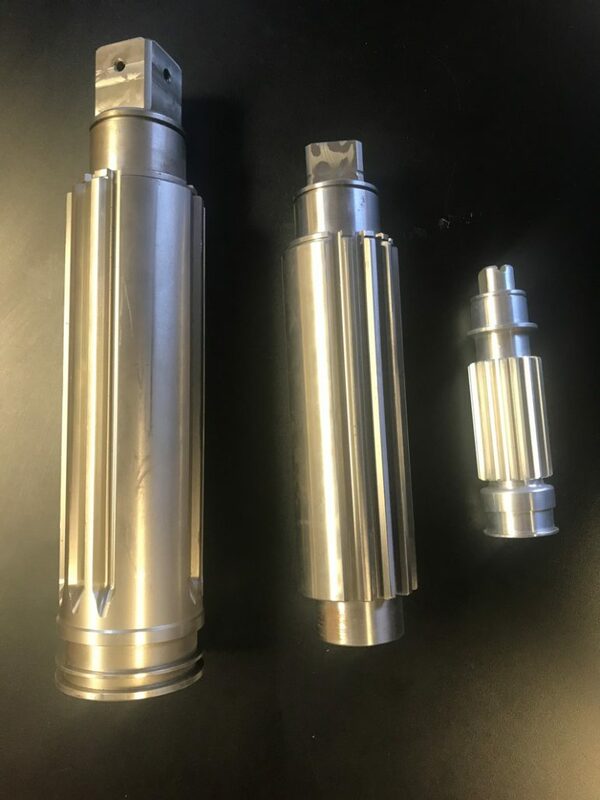 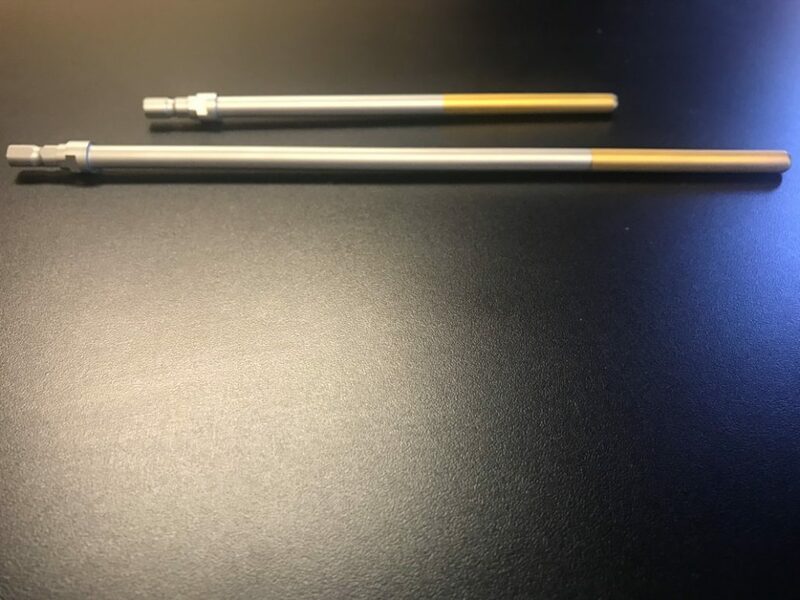 Leonard Machine has been providing CNC Turning services for over 40 years utilizing our variety of precision Lathes to produce the highest quality parts possible while still maintaining very tight tolerances. 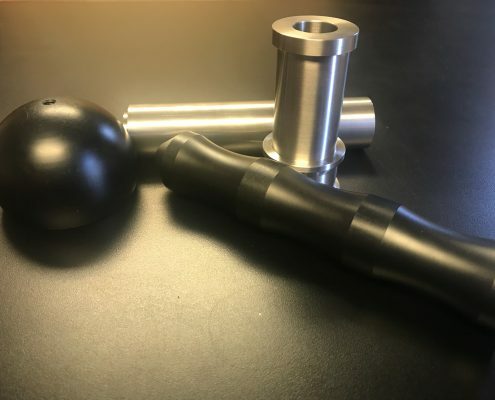 Our team of machinists have years of experience solving the most challenging problems in CNC Turning. You can rest assured that your parts will be made with absolute accuracy. 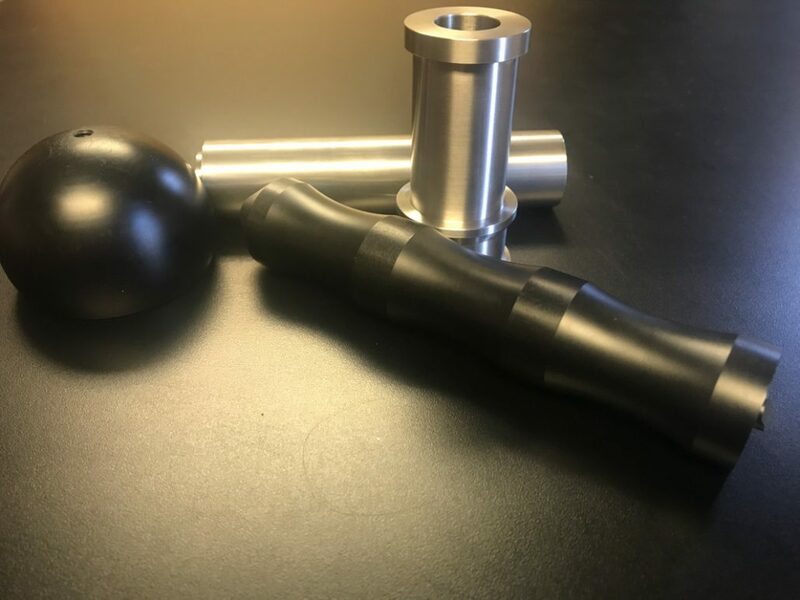 We pride ourselves on the quality of our parts we make for our clients, and want every customer to become a customer for life.